AKA Rafael Angel Suárez, Jr. 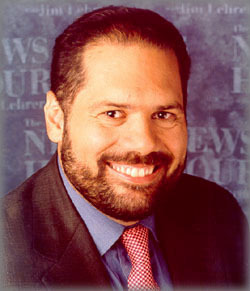 Formerly an NPR reporter, host of Talk of the Nation 1993-9. St. Columbus Episcopal Church, Washington, D.C.